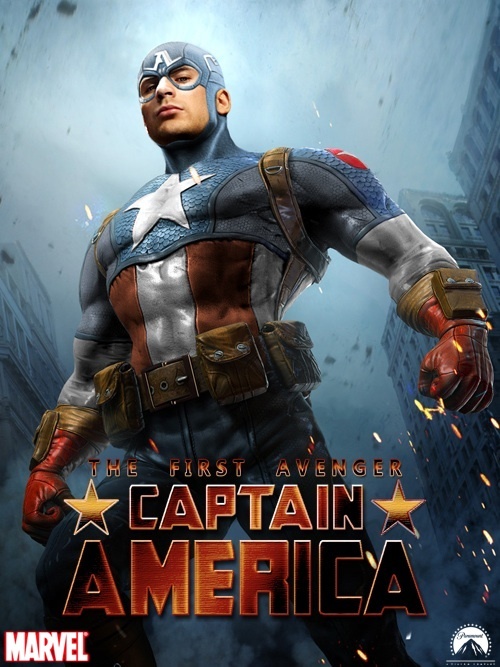 Now that The Human Torch or Chirs Evan has been chosen as the new Captain America all the other actors will be falling in line. I love that Hollywood has finally descovered the depth of all these stories that they have had for decades and they are being now. Thanks to X-Men, The Incredible Hulk and Spiderman, Ironman for knocking the ball out of the park, there have been a few bad movies like Dare Devil and Elektra but I still loved those too. 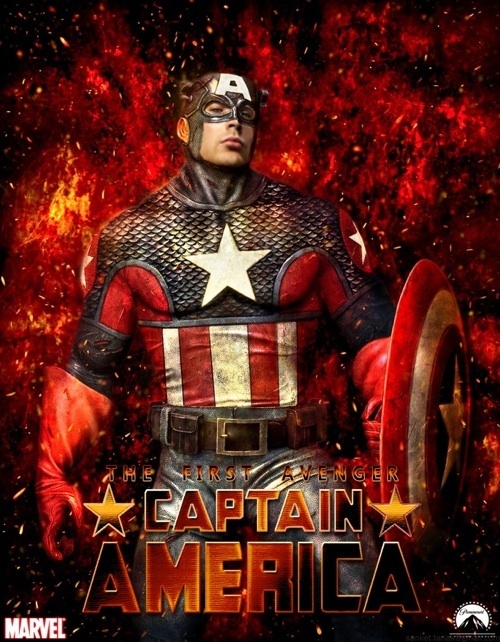 Now Captain America has been put together with a solid script and the Red Skull is none other then “Agent Smith” from The Matrix. I just hope it is as good or better then the build up is turning out to be, just like Ironman the build up was good but the movie was amazing. 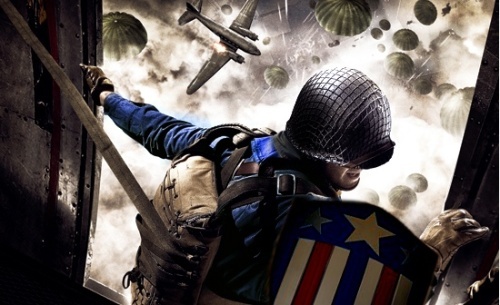 And I love these fan mad posters, the perfect Captain America. I’m so excited that they’re going to be making this flick! i dont think its depth they discovered, more like cash cows.